Irish prime minister Leo Varadkar has said that the division caused by Brexit is creating "an environment that dissidents can exploit." 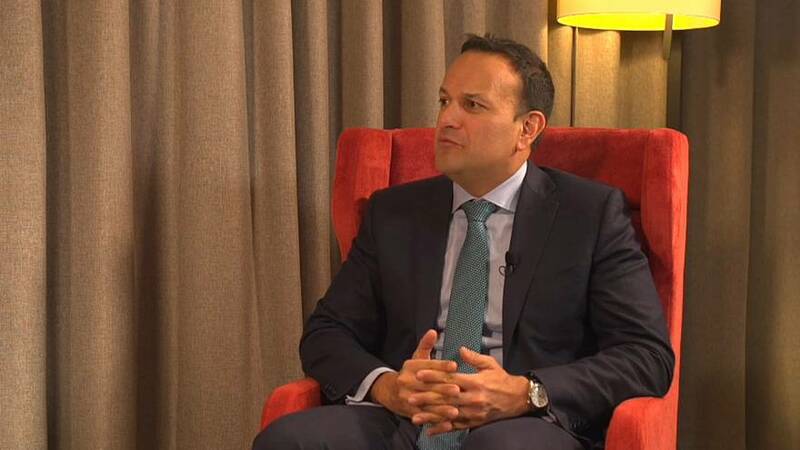 Speaking about a recent incident in which a car bomb exploded in the Northern Irish city of Derry, Varadkar noted "I don't want to say that it was directly linked to Brexit" nor the 100th anniversary of the creation of the Irish parliament. "But Brexit is now part of the context." "Things that people [living near the Irish border] thought had been settled have now been unsettled," he told Euronews' Shona Murray. Describing the decision to leave the EU as an "act of self-harm" he noted that it has also created problems for people who didn't vote for Brexit, such as those in Northern Ireland who voted to stay in the EU, and those in the Republic of Ireland.